Best Florist in India | Flowers Shop in India|Satisfaction Guaranteed. 30 Long stem Red Roses bunch. 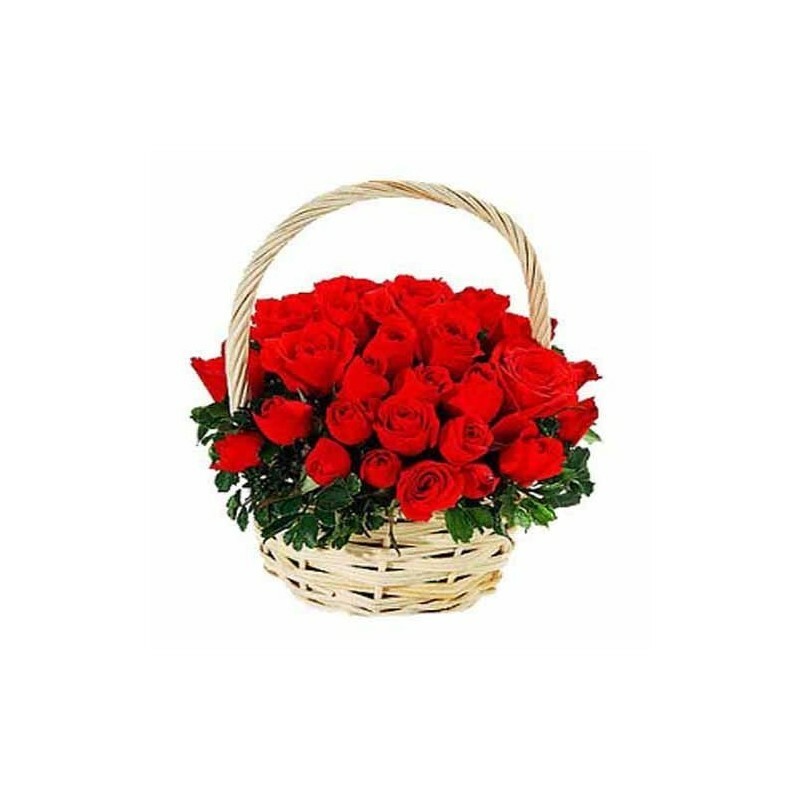 There is something very special 30 Long stem Red Roses bunch will be the best way to convey your deepest thought of heart to your dear ones.